N-O-DOR Pet Shampoo is unscented. Your pet does not like perfume. Wash him with popular shampoos and hes just going to roll in the grass or dirt to get rid of the smell. Your pet will love our unscented shampoo. It washes fleas and ticks away without insecticide, yet its mild enough for frequent use. 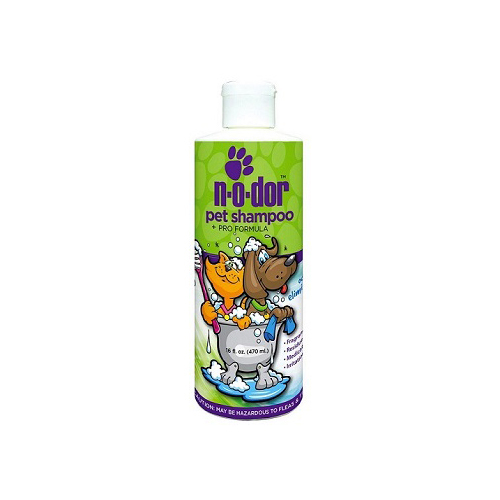 N-O-DOR Pet Shampoo is even recommended for newborn puppies and kittens. No scent, no medication, no insecticide, no residue, no irritation.